Vega is a perfectly flawed, Technicolor noir detective: obsessive, neurotic, and self-indulgent. 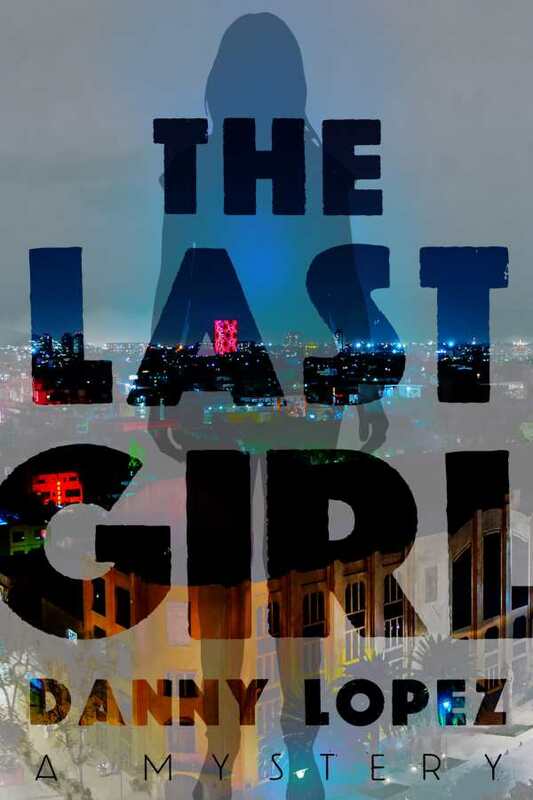 The Last Girl is a modern noir set in steamy Florida in which an ex-reporter traces a young woman who doesn’t want to be found. Laid off from his job as an investigative reporter, Dexter Vega mulls over a list of bad options in a local bar. There, he intervenes to save an older fellow, Nick Zavala, from a bad beating. Zavala returns the favor by offering Vega ten thousand dollars in cash to find his daughter. The object—finding someone who doesn’t want to be found—is familiar, though the quest requires that Vega investigate in Mexico City. He gets roughed up and becomes a person of interest in a Florida murder investigation, all while overindulging in local beers and fine tequila. Lopez enhances the mood even more with references to classic vinyl records. Such are the vices and virtues of this perfectly flawed protagonist: Vega is obsessive, neurotic, and driven by anger. From a tequila bender to a temporary jail cell, he proves to be a full-blown Technicolor private investigator, whether he is being roughed up by an ambitious cop or running afoul of hired-to-maim thugs. Other characters are more typecast: a bitter ex-wife, a lonely child, a duplicitous ex-girlfriend, as well as two loyal friends, one an attorney and the other a lesbian photojournalist who runs on Fireball rum and nervous energy. The missing Maya and Flor, a university researcher, get the star treatment. Settings are sharply drawn, including nouveau-riche beach mansions, cracker tin-roof Sarasota cottages, and Venice-like Xochimilco canals and islands. The fast-moving plot is newly complicated when Vega is framed, and he also gets sidetracked by the disposition of Zavala’s fortune. There’s one minor plot hole, but the locale and action leave it in the shadows. The Last Girl collects all the right pieces to warrant Dexter Vega a second case.